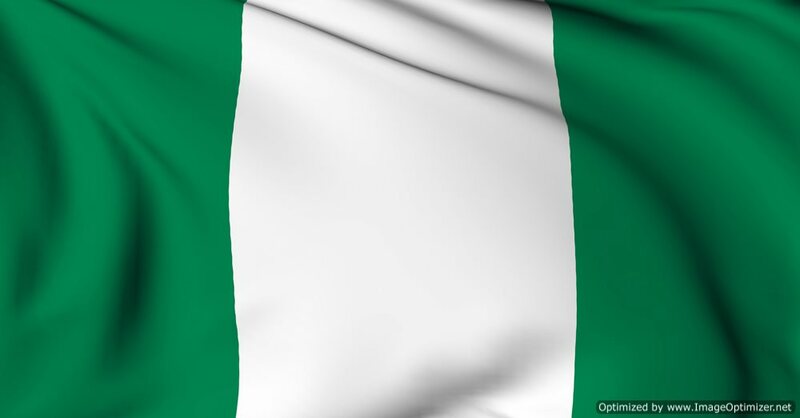 Nigerian lawmakers approved a bill today that outlaws gay marriage and significantly hampers gay rights, including placing criminal penalties on public displays of affection between homosexual couples. The Nigerian House of Representatives unanimously approved the measure which provides lengthy jail terms of up to 14 years for homosexual marriage. A subsequent bill was also approved by the Senate, but it has not been made clear if the two laws are identical. If the two bills are virtually the same, the bill will now go to the President for his final approval. Beyond concerns about gay rights in Nigeria, some prominent legislators have wondered whether funding delivered through non-government organizations in the nation for AIDS and HIV treatment would be jeopardized by the passing of the bill. Leaders and lawyers for various human rights groups claim that the passing of this bill is simply a publicity stunt or a sign of legislative showmanship due to the fact that homosexual couples have never approached any government office or registrar asking to be married in the nation of Nigeria. Many of those connected to the bill argue that Nigerian politicians are likely seeking to defy the mounting Western pressure over homosexual rights. British Prime Minister David Cameron issued a warning that his nation will consider withholding aid from countries that do not fundamentally recognize gay rights. The United States has also expressed significant concern over the Nigerian legislation. Last year, President Barack Obama ordered all public agencies that play a role in foreign policy to encourage foreign nations to place a premium on gay, lesbian, bisexual, and transgender rights. The nation of Nigeria is a highly religious society, with its 160 million people divided in half between Muslims and Christians.